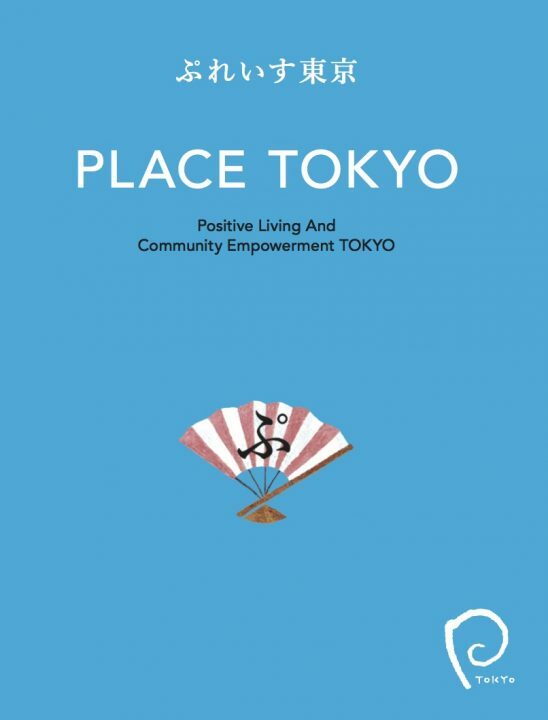 PLACE TOKYO has been active for nearly a quarter-century in Tokyo where 30% of people living with HIV (PLHIV) in Japan reside. As a community-based organization (CBO), we have been continuously providing PLHIV, their partners, and family members with quality care and support—helping their HIV-affected life to be as much as it used to be. Research and Training: Research projects, training programs, and the dispatch of instructors and specialists. While the treatment burden of PLHIV has been greatly alleviated by therapeutic advances, there are still barriers—including stigma—that hinder their full participation in society. Through community-level initiatives with PLHIV, our mission is to foster an agreeable environment for PLHIV in collaboration with local and national governments, enterprises, and research institutions. *Our leaflet can be found in the link below. Generous Giving Your financial support helps to serve those in need in times of increasing costs: PLHIV, their partners, and family members. Every gift counts and we greatly welcome your contribution. Copyright © 1998-2019 PLACE TOKYO. All rights reserved.